The Nikon Diagonal Eyepiece Prism displays an erect image and is used for steep sighting, plumbing and when using your theodolite, optical level or total station in confined areas. Additionally, the diagonal eyepiece can be used when an obstacle lies between the theodolite or total station and its target point. 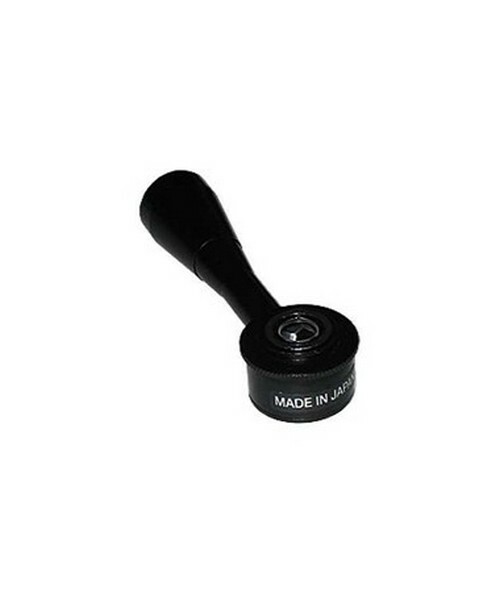 The diagonal eyepiece helps the user look around the obstacle and bypass it. 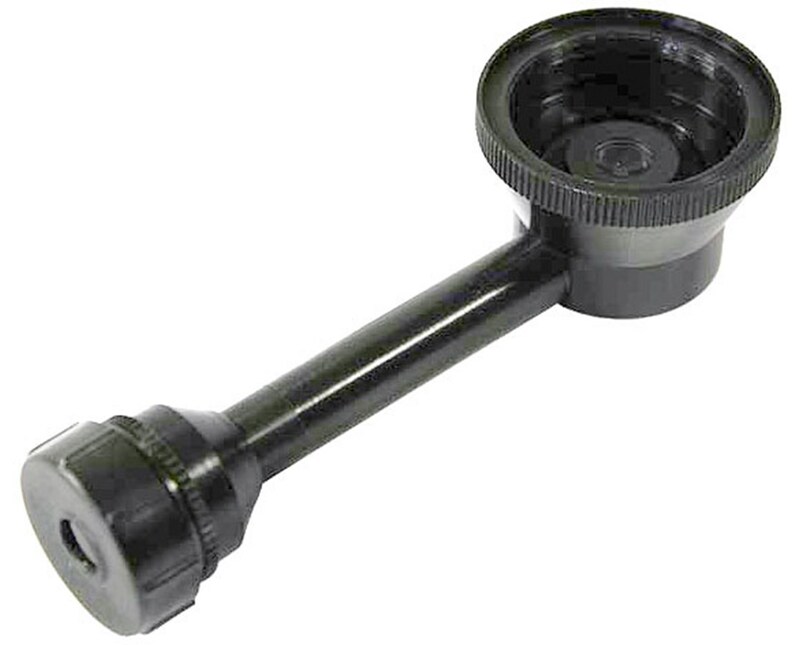 This black eyepiece prism is compatible with the main telescope of the Nikon NE series theodolites, the AP and AC series of Nikon autolevels and all Nikon total stations.